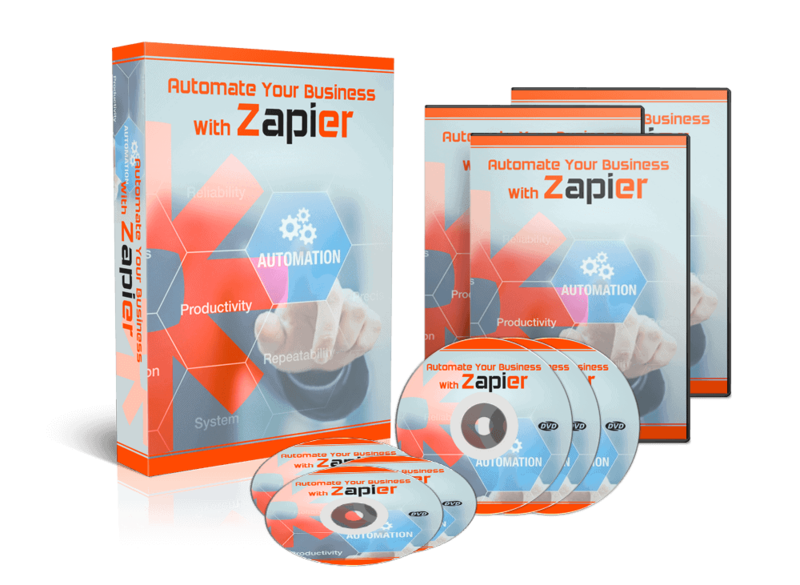 Are you wondering how to automate your business? I know that sounds a bit difficult when we are so used to having everything under control. But control doesn’t always mean we to do everything ourself. In fact, many of the tasks we do online can be automated with a simple tool called Zapier. It is designed for busy people like you and me who want to be able to focus and make the best use of our time. 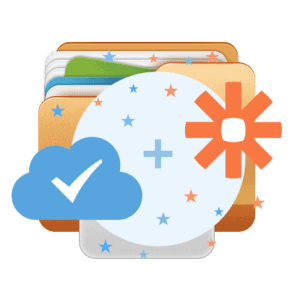 The great thing about Zapier is that it connects your apps with automated workflows. It moves information from one place to another automatically. All you need to do is configure a few settings in your account and set it free to work on a routine basis. And it can work around the clock in the background. Your productivity increases, you get more things done, and make more profits. Zapier also helps you build processes and automate your business without you having to know a single line of coding. Integrate – Share data with anyone with just a few clicks of the mouse. Automate – Transfer information from between several apps with workflows. Innovate – No code required. Create processes in just a few clicks. Action – That’s what it is. You get things done without your intervention. Happiness – Millions of people rely on Zapier to handle their daily tedious tasks. There’s no doubt Zapier will help simplify your business life and that is why this unique over-the-shoulder video series will be such a valuable tool in your life. 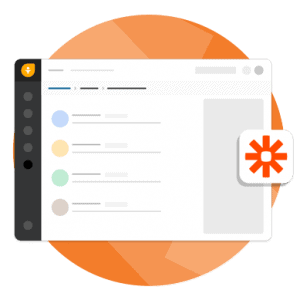 Watch and discover how to use Zapier in the best way possible. Learn the best tips for using this amazing platform to simplify your business life. Everything is explained to you. All you need is just a short hour of your time to learn everything and you will be ready to get started instantly. How to navigate through the site and use the main features. This video series will prevent that from happening… When you invest in this training today, you watch and replicate it. Your purchase is 100% secured. There’s absolutely no risk. Order with confidence.